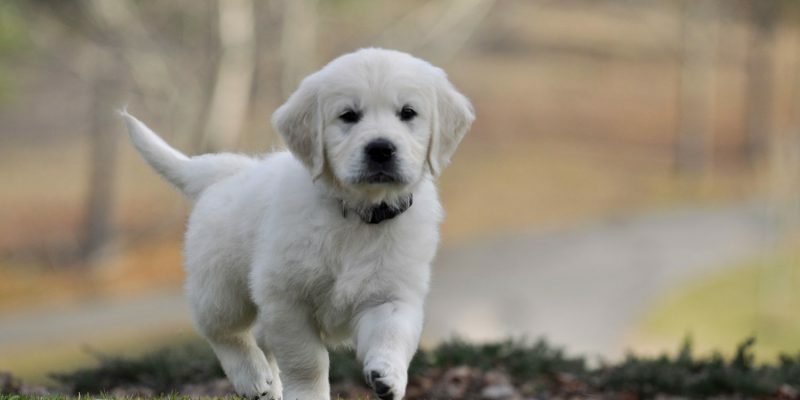 Everything you need to know about English Golden Retriever puppy care is discussed here. There are paragraphs and links to pages on topics such as choosing a dog food, how to feed, understanding vaccines, and buying puppy supplies. See our How to Choose a Dog Food page to sort out which of the 100’s of dog foods are good and which are bad. We discuss 20 different criteria that should be considered when choosing a dog food. This article breaks down these criteria into the 5 criteria that are absolute “must haves” and 15 others. We also talk about why these criteria are important. Go to our Best Dog Foods page to read about our favorite dog food and why we like it. Our How to Feed Your Golden Retriever page is a good resource for learning a few tips on feeding your dog. This page discusses why you should always water your dog’s food down and why you should never exercise your dog immediately before or after he eats. There is information on types of food bowls to use and how long to keep a puppy on puppy food. 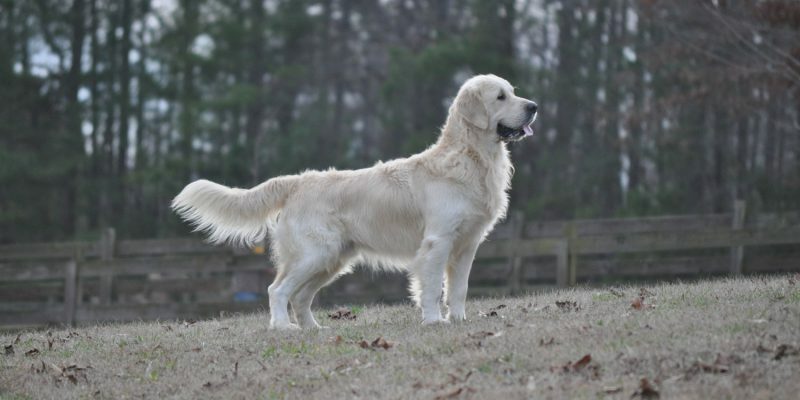 Whether or not to feed grain free foods has become a very hot topic amongst Golden Retriever breeders and enthusiasts. 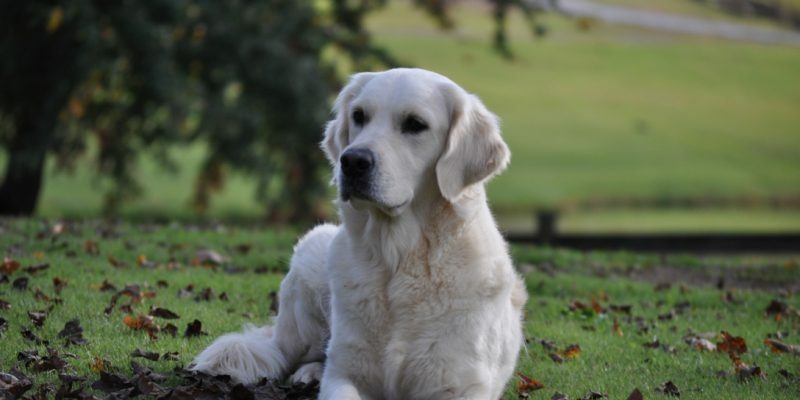 A surge in dilated cardiomyopathy, a heart disease has been associated to diet, especially in Golden Retrievers. Many think it could be tied to a grain free diet. Our article on Grain Free and Expensive Dog foods is full of interesting information. It discusses how marketers are blowing up the prices of some cheaply made foods. This page discusses what dog food companies substitute for grain in their foods and how these substitutions COULD affect a dog’s health. There is a discussion on how some manufacturers are replacing grains with other cheaper (and less nutritious) ingredients in order to claim that their food is grain free. It discusses why grains CAN have a benefit. If you only read one of our dog food pages, this one is the most important! 1. What do I need to buy before my puppy comes home? See our page on Recommended Supplies. This page has our suggestions of favorite types and brands of collars, crates, treats, bowls, brushes, etc. 2. How do I travel with my puppy? See our page on Travel With Puppies. 5. How do I exercise my puppy? See our page on Exercising Your Puppy. 6. How do I protect my puppy’s growing joints and prevent hip and elbow dysplasia? See our page on Preventing Hip and Elbow Dysplasia. 7. What kind of vaccines do you recommend? Do you have something I can take to my vet? See our page on vaccines. There is a PDF version that you can click on for easier copying.